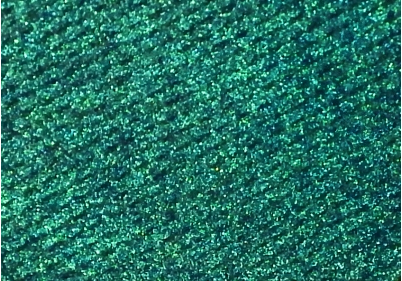 Different than previous version, this is a rich Cerulean blue topped with vivid green shimmer. Similar to our Digital Faerie but with a more pronounced, warmer overlay. The old Sleepy Hollow from 2011 had a bit of gold sparkle and a slightly darker base.